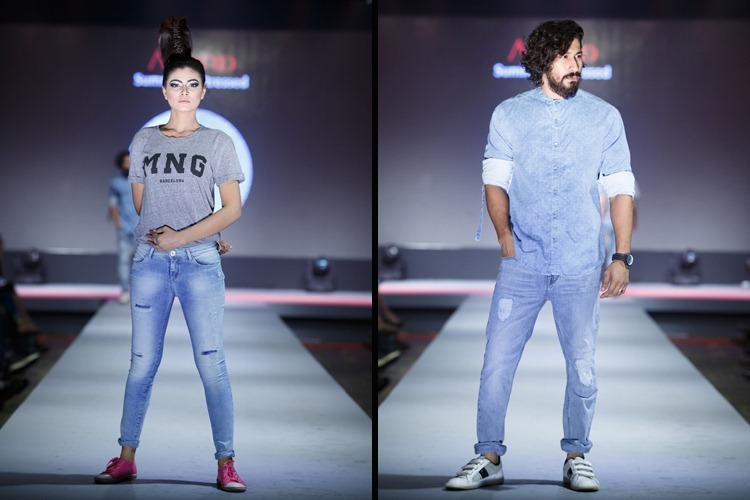 Denim is a playground where the denim artists of the world play and let loose their imaginations on this ever changing canvas of the most beautiful fabric devised. Starting as workwear , the fabric is now facing the ‘At leisure Threat’ as many would say. 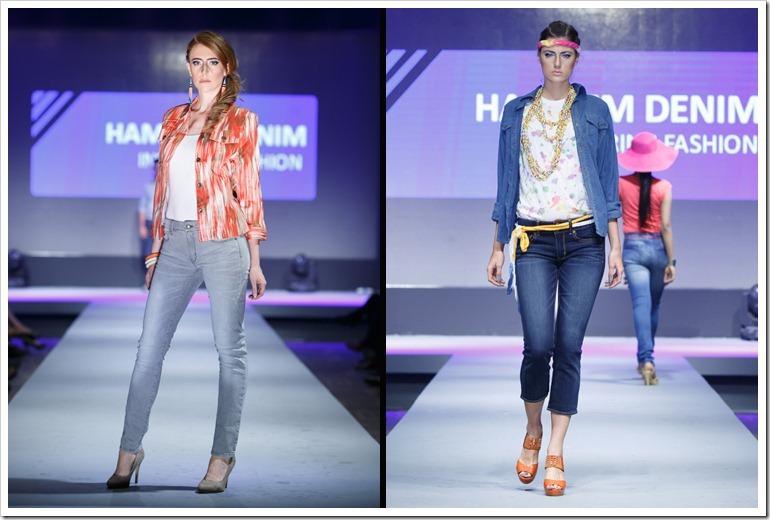 But it is only in challenge that denim has thrived. Challenge continuously raises the bar for this versatile fabric and pushes the ‘Denim Players’ to jump notches above it as athletes do in a playground. The more they stretch themselves, more the denim evolves ! 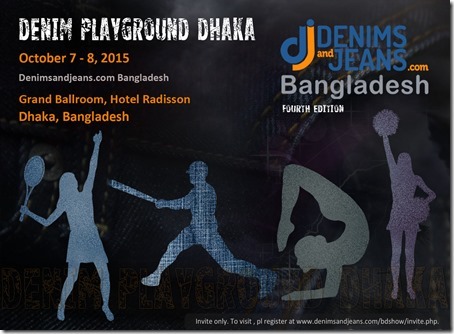 The fourth edition of Denimsandjeans.com Bangladesh , scheduled to be held on 7th and 8th October (2015) at Radisson Dhaka, derives its inspiration from these ‘Denim Players’ and has aptly selected ‘Denim Playground’ as its theme. 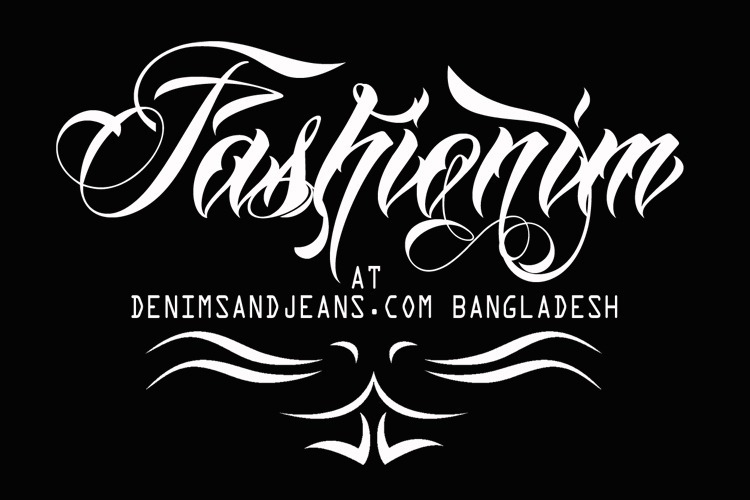 The October show shall be a ground where is scheduled to be held on October 7 and 8 at Hotel Radisson, Dhaka. 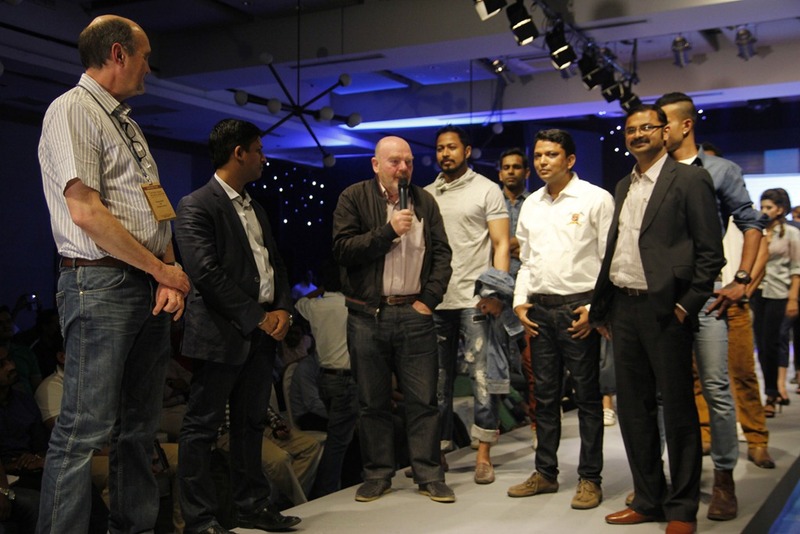 The theme of the show shall be ‘ Denim Playground Dhaka’ where coolest exhibitors from around the world shall bring out their sporty innovations to the visitors who travel long distances to visit the show. 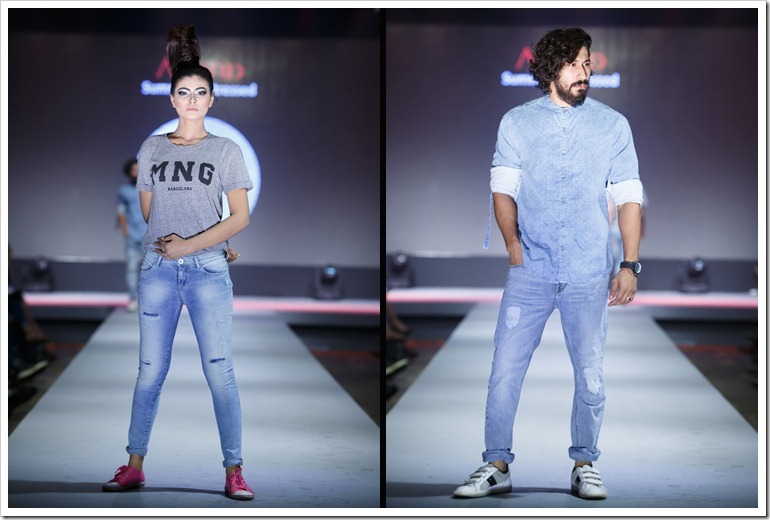 It shall be a ‘PLAYGROUND FOR DENIM LOVERS’. 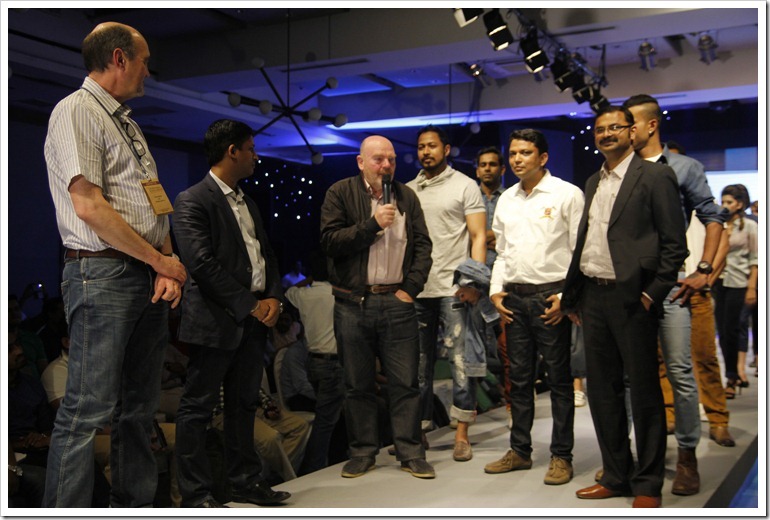 Our last edition had over 400 companies visiting the show including some of the most reputed retailers, factories, buying houses , brands etc. Some of these were Tesco, Tom Tailor , C&A , Carrefour , Coolcat , Celio , Charles Voegele , Cortefiel , Uniqlo, S.Oliver, Wal Mart,Debenhams , Dewhirst ,El Corte Ingles , Esprit , Grouppo Coin , H&M , HEMA , Hermes , OTTO , O’stin, Inditex , Kappahl , Kmart , LCWaikiki(Tema) , Levi Strauss & Co , Li & Fung , Lindex, Marks & Spencer , Mondial , New Times , Next , Perry Ellis , PVH , Redpoint , S. Oliver , Sainsbury`s , Target , VF etc. 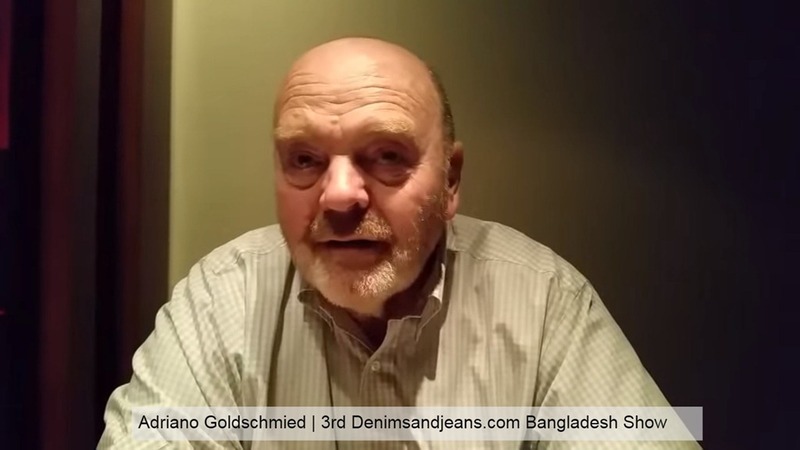 We were also fortunate enough to have ‘The Godfather of Denim’ – Adriano Goldschmied with us in our last edition besides renowned denim consultant – Piero Turk. 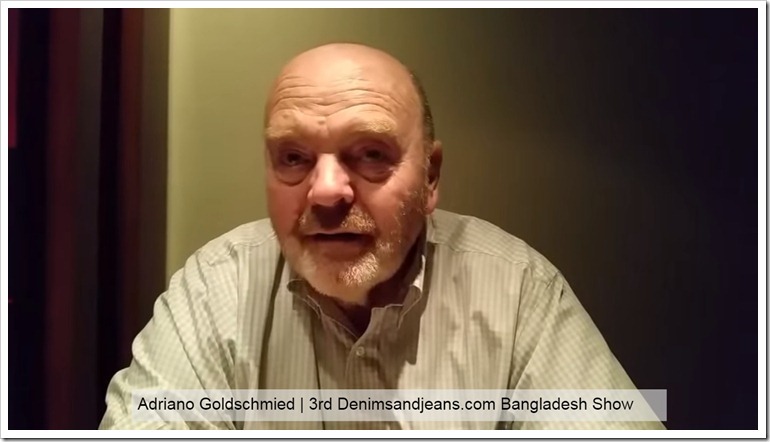 The comments from Adriano on his first visit to our show (and also to Bangladesh) were very encouraging for us as well for the industry. See the video below. We were fortunate to have some of the best companies in the world join us at our last show and thank them once again for their continuous support. 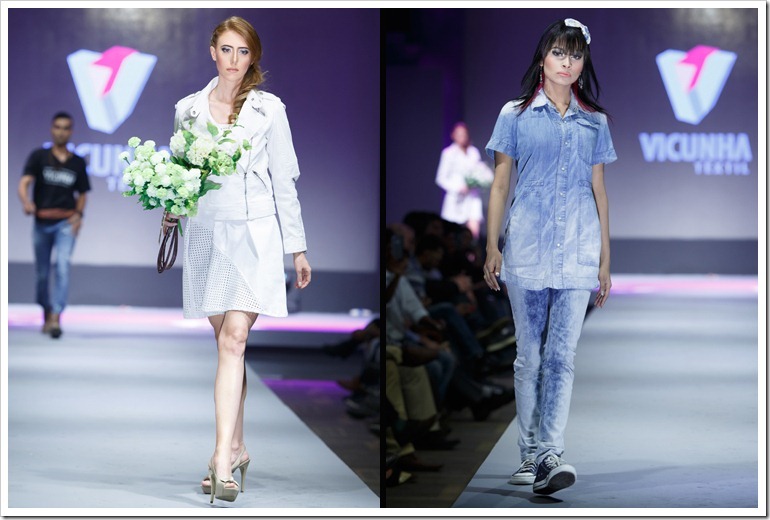 Sustained focus on Eco Sustainability has always been our mantra through our website as well through our shows. 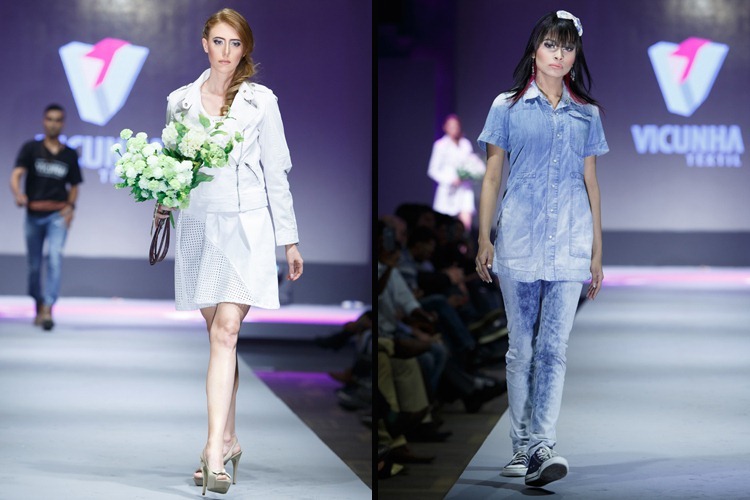 In the last show , we were also fortunate to have GIZ -Deutsche Gesellschaft für Internationale Zusammenarbeit Gmb as our technical partners for the organization of the panel discussion “Development Prospects in Denim Production – the Way Forward” which was a small effort on our part to bring more focus on Eco Sustainability. 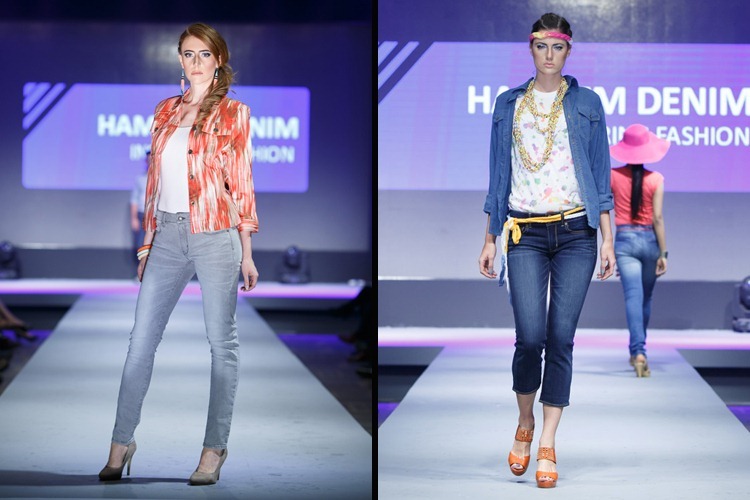 And last but not the least was our Fashion in Denim event ‘FASHIONIM’ which was sponsored by three of our esteemed exhibitors. 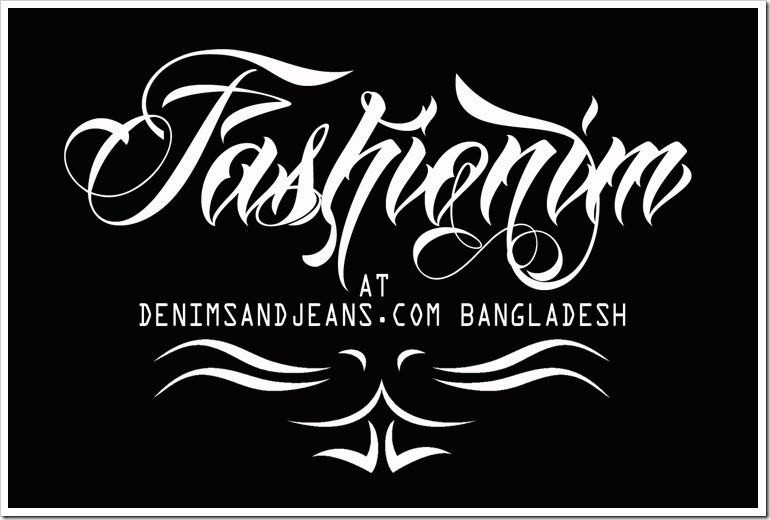 Below is the video from FASHIONIM telecast on Jamuna TV in Bangladesh.